Click the button below to see how much risk you are comfortable taking in your investments. Click the button below to see if you are on track for a successful retirement. 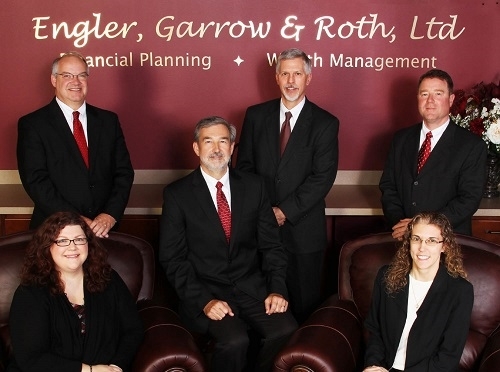 Engler, Garrow & Roth, Ltd. is a Financial Planning/Wealth Management firm founded in 2006 by John Engler, Matthew Garrow & Tim Roth. 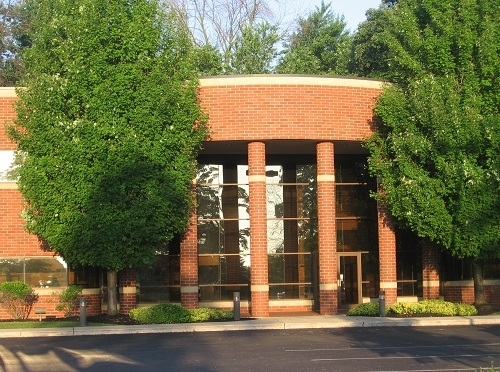 We are first and foremost a Financial Planning firm, offering services in a fee-based environment. John Engler, Matthew Garrow & Timothy Roth are all CERTIFIED FINANCIAL PLANNER™ professionals and are committed to principles put forward by the CFP® board.